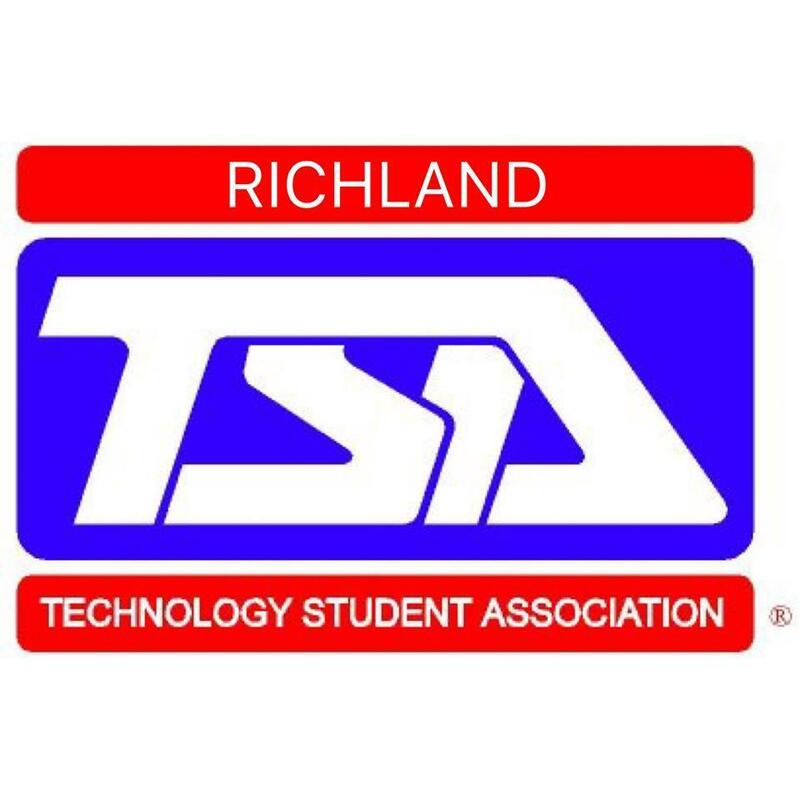 Congratulations to the Richland Technology Student Association (TSA) students for their performance at regionals this past weekend. 32 students have qualified for the state competition! More information regarding individual performances will be released in the near future.